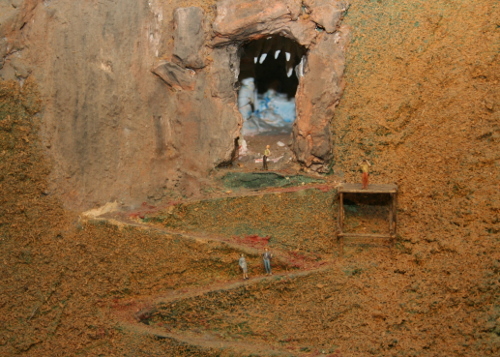 Club is a permanently Nomadic group that has constantly been on the move from venue to venue on a semi permanent basis. 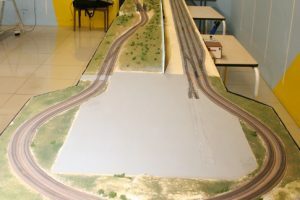 Currently, the club is based in a Shop next to Mr. Price in Northmead Mall in Benoni. 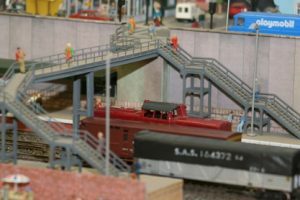 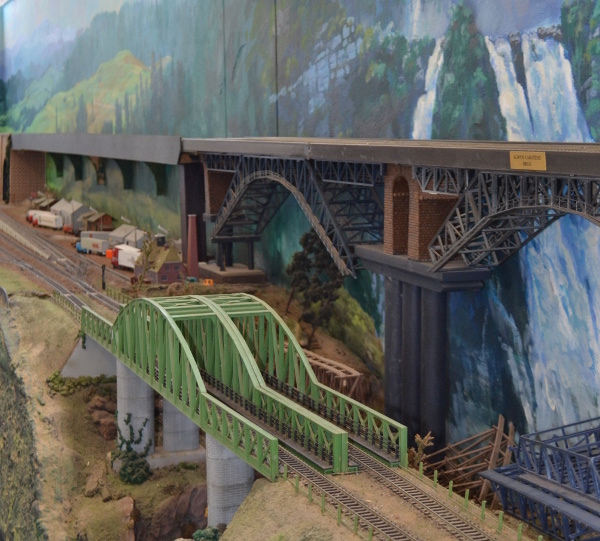 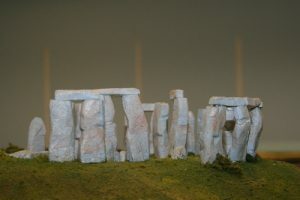 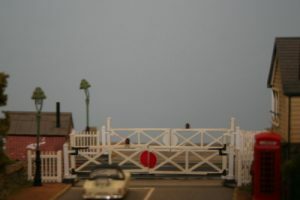 The main layout consists of one large HO/OO layout comprising 45 modules with a run of over 55 metres as well as a N gauge and HO gauge Exhibition layout. 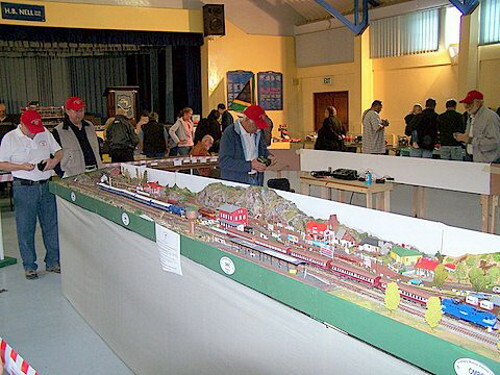 The Club also has regular outings to members layouts to see what they are doing, as well as other interesting places like Transnet’s shunting yards, Gautrain workshops, Live steam clubs and the like. 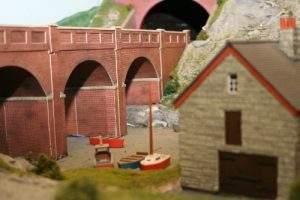 Everyone is very welcome to join the club and is encouraged to come and enjoy our wonderful world of model railways, and check out the scenery too! 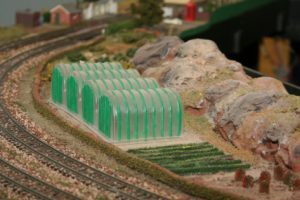 More detail about the club can be found at www.emrig.co.za.